I’m walking to honor my mother Beverly Harden. She raised me, loved me, taught me, travelled with me, and basically advocated for me my entire life: now its time for me to advocate for her. By walking and raising money, we are paving the way for the first survivor by participating in the Alzheimer’s Association Walk to End Alzheimer’s®. 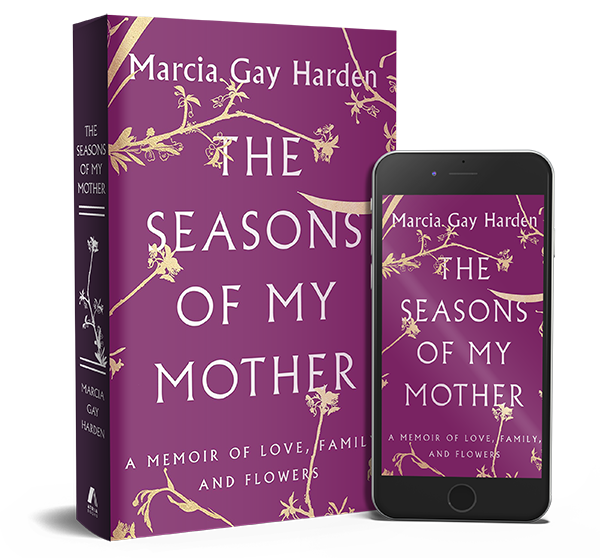 My book “Seasons of My Mother” tells of our friendship, and her valiant battle against this disease. Currently, more than 5 million Americans have Alzheimer’s and that number is expected to grow to as many as 16 million by 2050. Read that again…16 MILLION. Our future is at risk unless we can find a way to change the course of this disease.